For the first time, scientists have precisely identified and targeted an area of the brain which is involved in “hearing voices”, experienced by many patients with schizophrenia. They have been able to show in a controlled trial that targeting this area with magnetic pulses can improve the condition in some patients. This early clinical work is presented at the ECNP conference in Paris on Tuesday 5th September, with later publication in Schizophrenia Bulletin*. After 2 weeks, the patients were re-evaluated. The researchers found that 34.6% of the patients being treated by TMS showed a significant response, whereas only 9.1% of patients in the sham group responded (‘significant response’ was defined as a more than 30% decrease in the Total Auditory Hallucinations Rating Scale score). 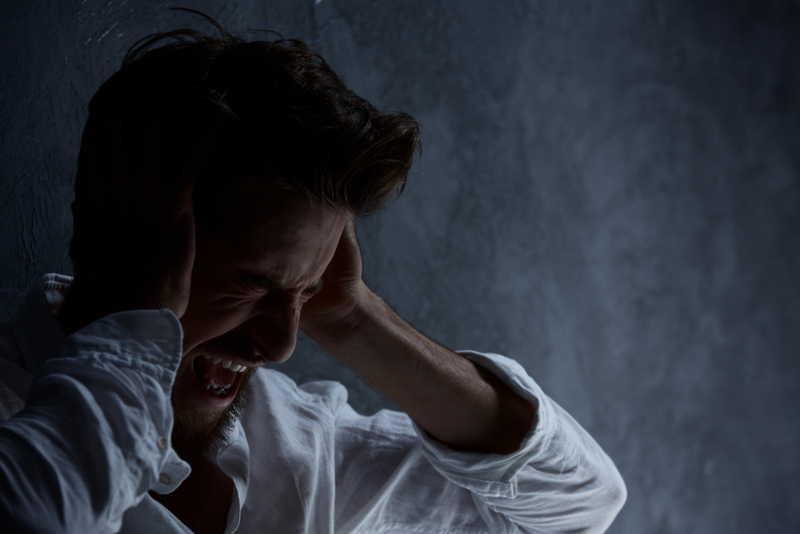 Professor Sonia Dollfus said: “Auditory Verbal Hallucinations, or “hearing voices” can be a disturbing symptom of schizophrenia, both for patients and for those close to sufferers. This is the first controlled trial to show an improvement in these patients by targeting a specific area of the brain and using high frequency TMS. 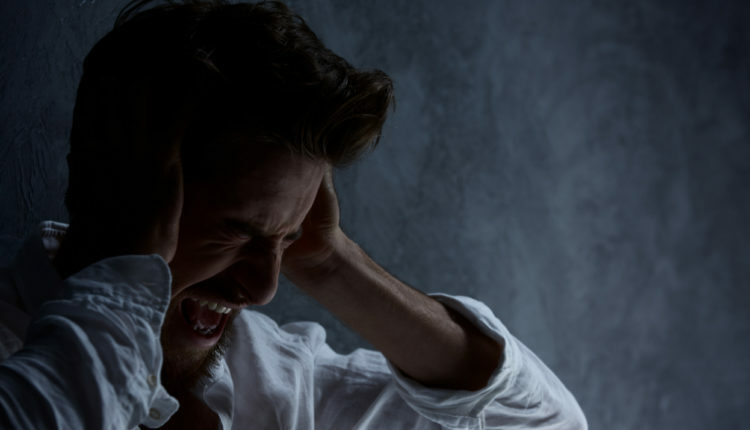 This means two things; firstly it seems that we now can say with some certainty that we have found a specific anatomical area of the brain associated with auditory verbal hallucinations in schizophrenia. Secondly, we have shown that treatment with high frequency TMS makes a difference to at least some sufferers, although there is a long way to go before we will know if TMS is the best route to treat these patients in the long-term”. NOTE: The full title of this release is “Scientists discover brain area which can be targeted for treatment in patients with schizophrenia who ‘hear voices'” It has been shortened in some versions to comply with Eurekalert title limits. *This work has been accepted in the peer-reviewed journal Schizophrenia Bulletin: The Journal of Psychoses and Related Disorders. The exact publication date has still to be determined.